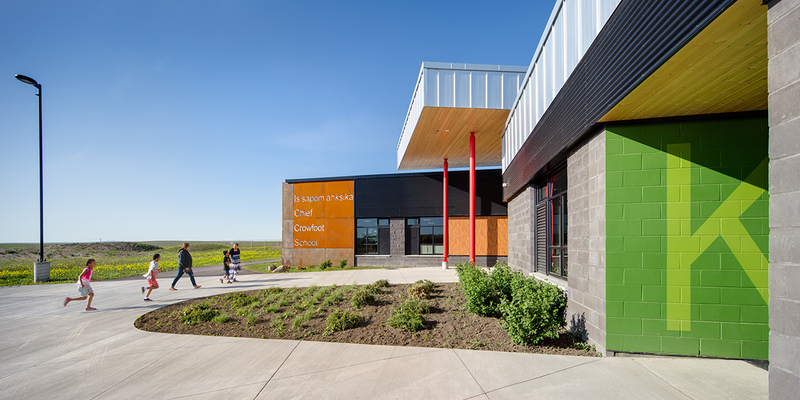 The new Chief Crowfoot School, located approximately 85 kilometres southeast of Calgary, provides a new and improved learning environment for students of Siksika Nation. 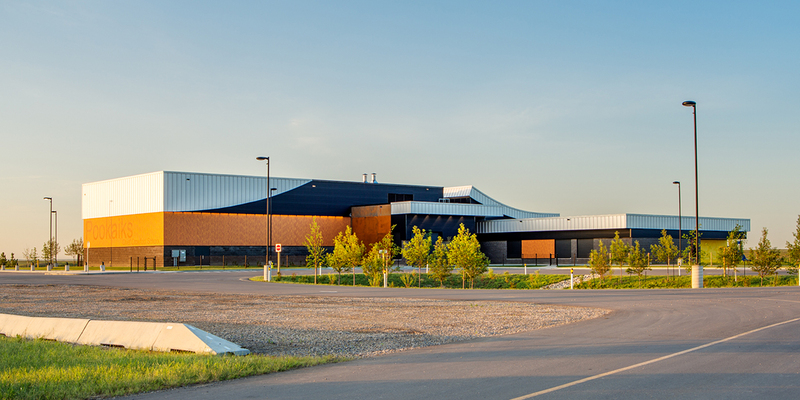 The Siksika Nation is Canada’s second-largest reserve in land mass, with a population of approximately 3,500 people. 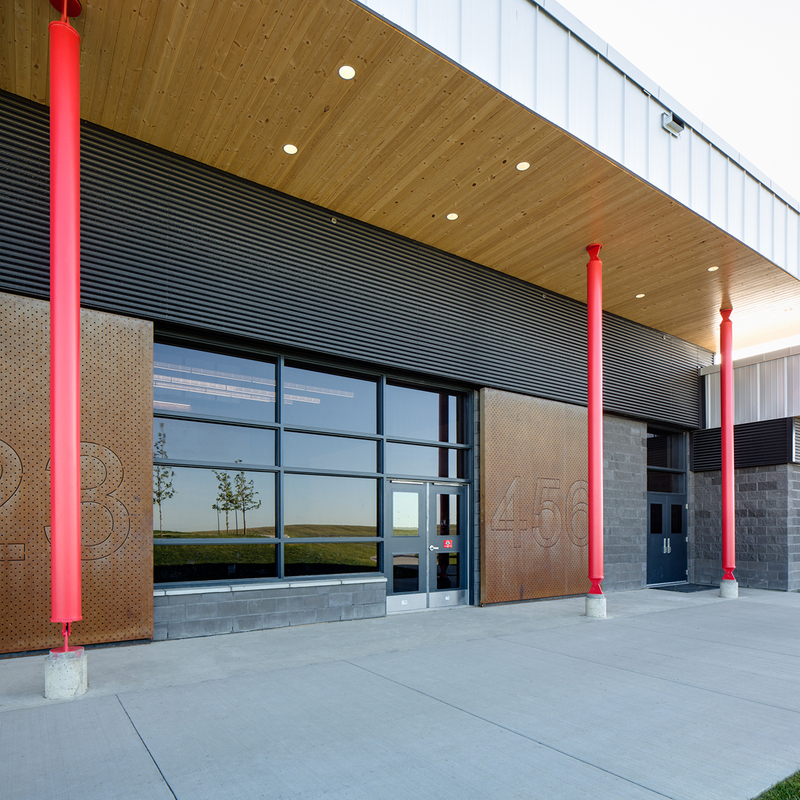 The new 35,725 ft² school accommodates approximately 300 students from Kindergarten through Grade 6. 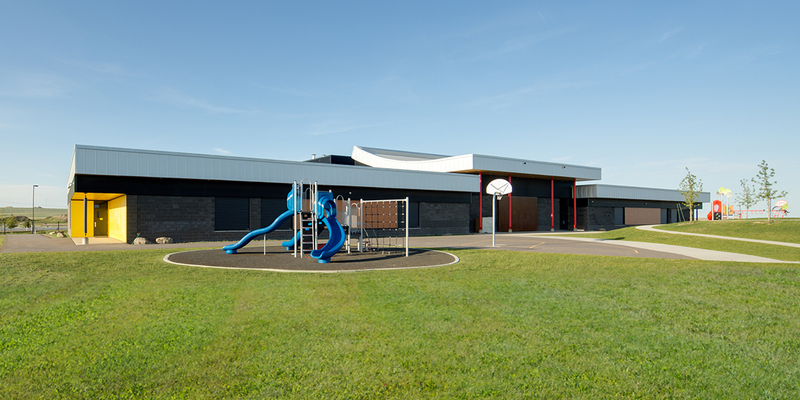 The school includes classrooms, multipurpose space, ancillary space, a computer lab, gymnasium, library, cafeteria, and support space. 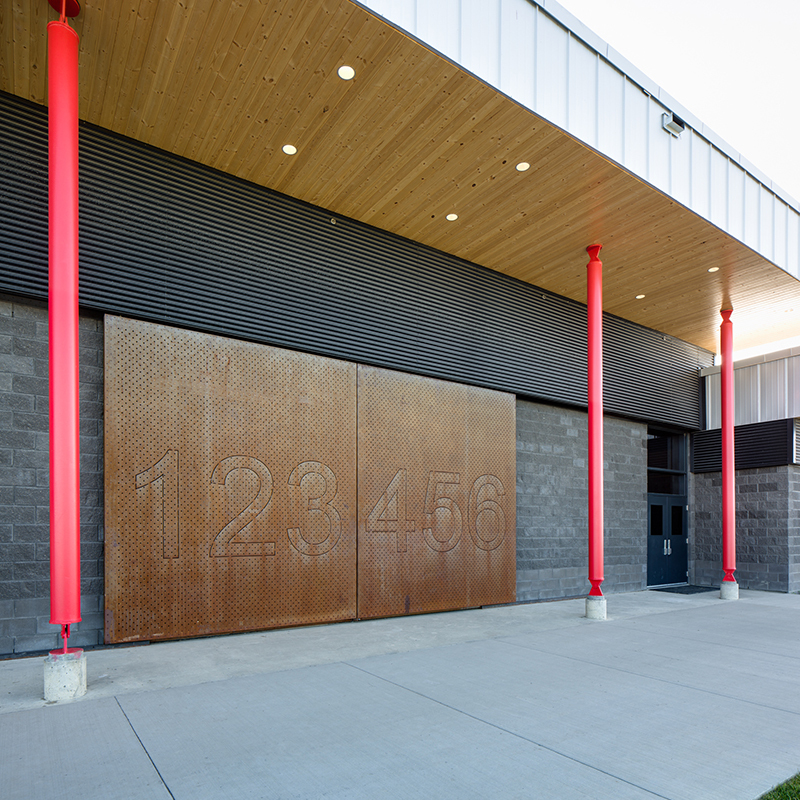 The facility is designed to meet current program and cultural needs while ensuring enough flexibility to accommodate future plans for expansion. Challenge:The soils on the site were found to be moisture sensitive expansive clays. Solution: A building constructed on expansive clays without special consideration will heave up and down, resulting in damage to the structure and finishes. 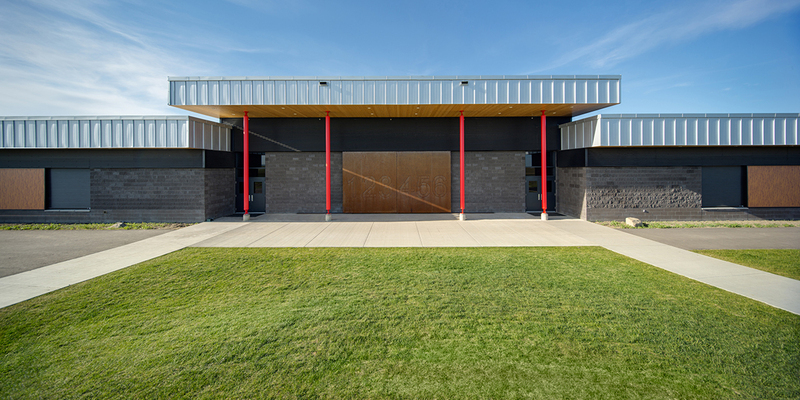 For the school, Entuitive developed a structural design that incorporated deep foundations. The main floor slab on grade was designed as a suspended slab, allowing the ground to move below the building without adversely affecting the structure. In effect, the building floats above the ground.